You will need to login or sign up to access this course. If you have any trouble, please contact us for assistance. 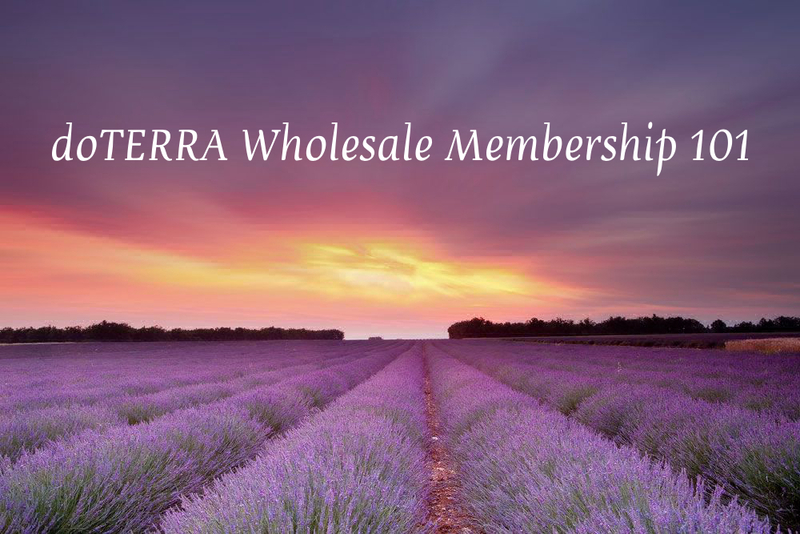 Are you curious about a Wholesale Membership through dōTERRA? I created this class so you can see all the amazing benefits that a Wholesale Membership has to offer! I have added videos for people who learn better via audio/video. It is a free class, so enjoy! To begin this Course, please click on the first Lesson in the grid below, working from left to right. We also have a Class Navigation menu at the right hand side of the page, if you prefer that style instead. Step 1: What Are Essential Oils? Step 4: How Do I Use Essential Oils? Step 6: How Do Oils Fit In Your Life? Step 15: What Are Your Top 3? Kristie has broken new ground with this website. The site is easy to navigate, fairly priced, and offers great learning opportunities. I am so impressed that I am encouraging all my students to join, and have partnered with Kristie as a guest teacher. I will be taking all her classes, and consider her an excellent resource for wellness learning. This LOH Learning Center provides a great opportunity for further education. Kristie has made a wide variety of resources available on several topics. The site is easy to navigate and use, and the content is easy to follow. Thank you, Kristie! Disclaimer: To comply with FDA guidelines, we must state that the information and products discussed on this website are not intended to diagnose, treat, cure, or prevent any disease. This website is for informational purposes only. Land of Havilah Learning Center © 2019. All Rights Reserved.